Class Action Waivers, Biggest Challenge and Deadlines! 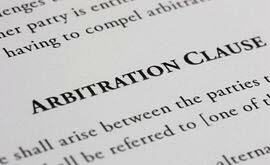 NMRA has been suggesting that our members include an arbitration waiver in their handbook for years. Employees sign it with their other orientation paperwork and it keeps you out of costly courtrooms with expensive lawyers. We even provide our members with a FREE employee handbook that has a copy of the waiver. It's nice to know that this agreement will be upheld in court! We NEED your feedback! We can't help if we don't know! Are you having trouble hiring AND keeping good employees? Struggling to keep your operational costs down? 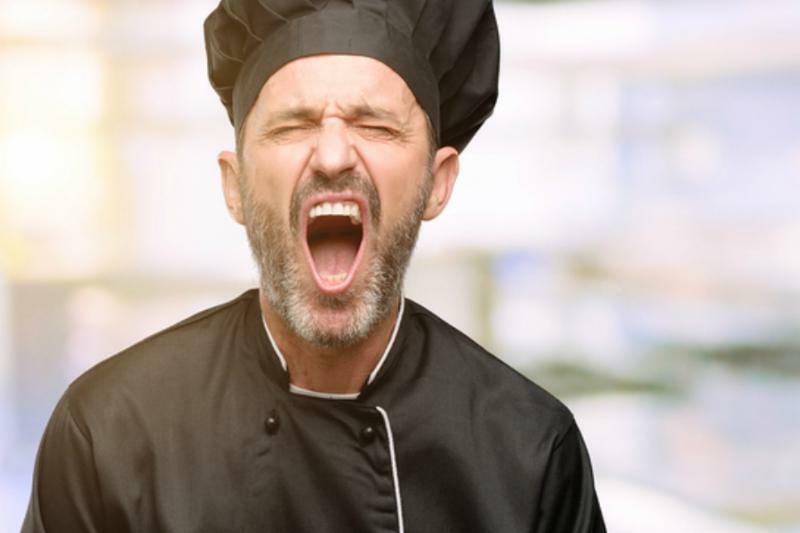 Need help understanding liquor or food handling regulations? Please take this quick 6 question survey to let us know how we can help YOU! Don't be shy, don't hold back! We want to help! Let us have it! DEADLINE - Scholarships Donations and Applications Due 6/15/18! 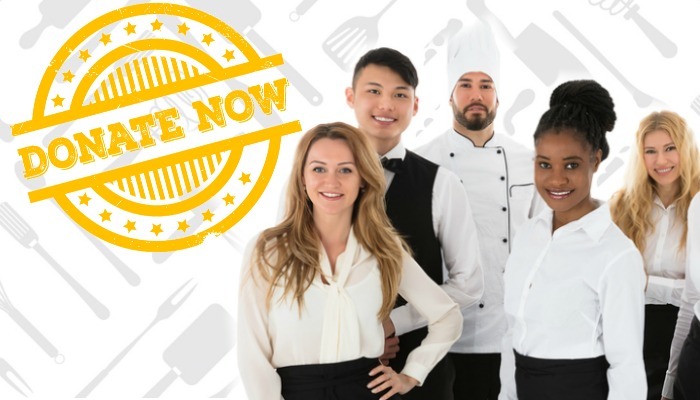 The next generation of Chefs and Managers need your support! 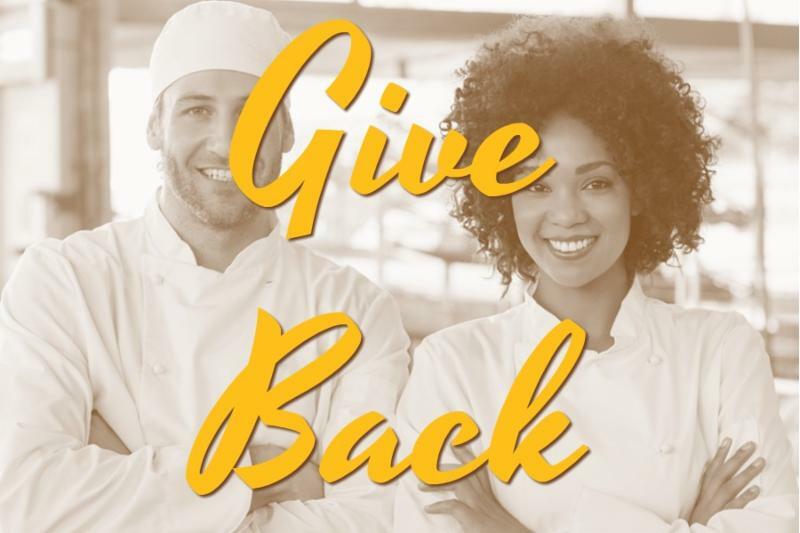 Help us reach our goal of raising $20,000 in scholarships for the future of our industry by 6/15/18! Please make your tax deductible donation today ! If you know a student in need, they must apply before the deadline of 6/15/18! Click here for the scholarship application. Thanks to you, we were able to help spread the word! We learned ways to support our communities , how to give back in times of need , and about how our members have given back in their own unique ways ! 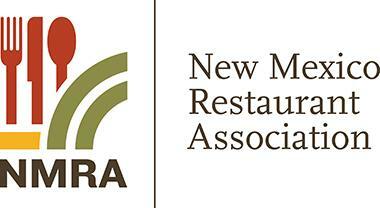 NMRA is proud to help represent the restaurant and hospitality industries and encourage you to keep up the good work! Don't forget to share what you are doing for the community so we can brag about you! 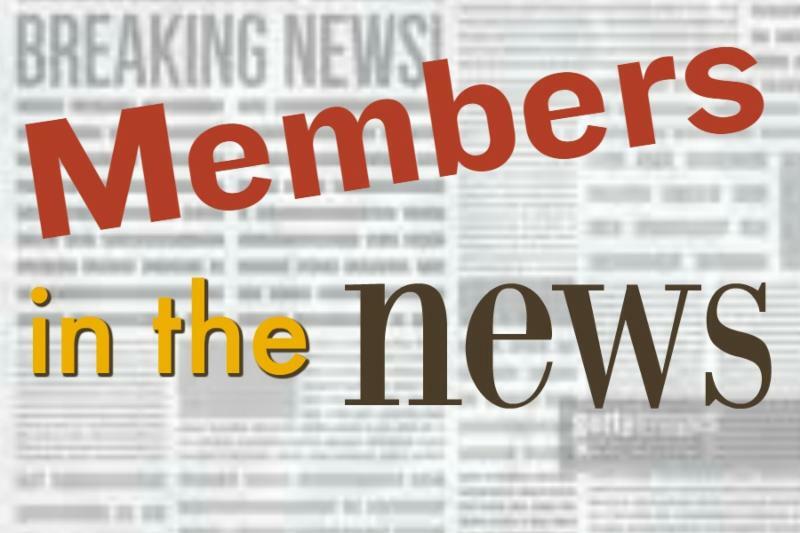 Make sure to visit our website for a new blog every week and other helpful information and visit and follow our Facebook pages New Mexico Restaurant Association and Serving New Mexico! 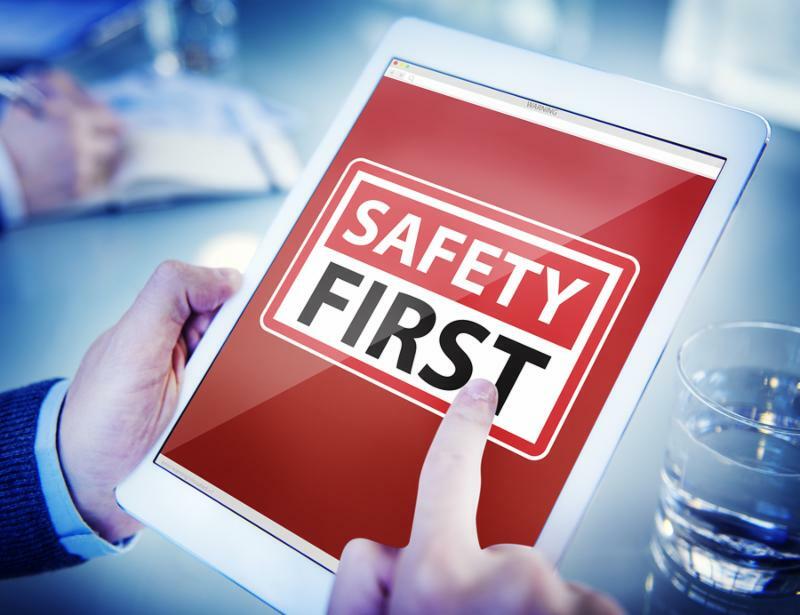 Food safety is one of the most important aspects of any restaurant business! 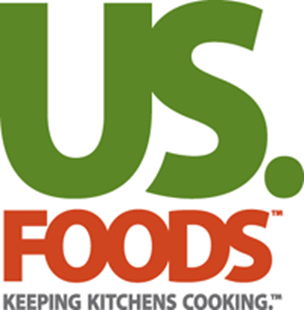 841 foodborne illness outbreaks in the U.S. Of those outbreaks, 60 percent were traced to restaurants. Sit-down dining establishments accounted for nearly half of those restaurant sources.